Hello Readers! 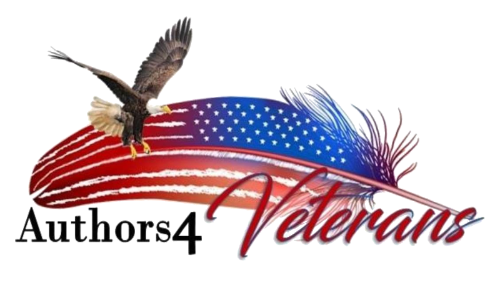 A4V would love to have your support with each fundraiser to help our well-deserving Veterans and the families who support them. With each one we'll have a corresponding Reader Giveaway & we'd love to have you enter as well as share the giveaway with all your friends. Sign up so we can let you know every time we have a giveaway planned! Please watch your email to confirm subscription. We look forward to sharing lots of great stuff with you!